The Family and Medical Leave Act (FMLA) is often cited as one of the most challenging laws employers face, and errors can be costly. In 2016, the U.S. Department of Labor recovered almost $2 million in back wages under the FMLA. 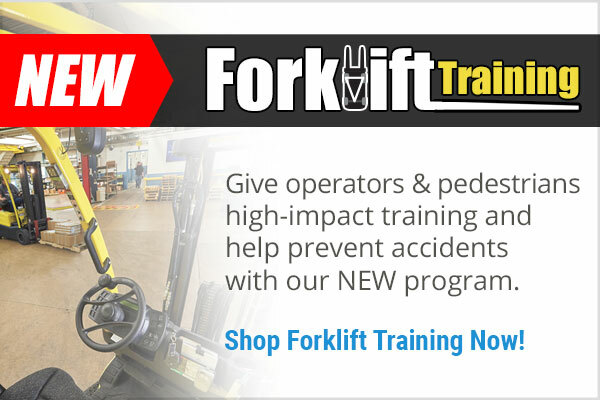 While few people have time to study the pages of FMLA statutes, regulations, opinion letters and court cases, everyone can learn key best practices by examining common missteps in the FMLA process. 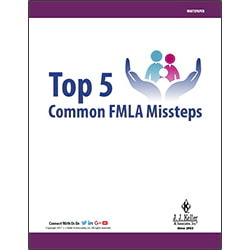 Fill out the form to download your free Top 5 Common FMLA Missteps whitepaper.